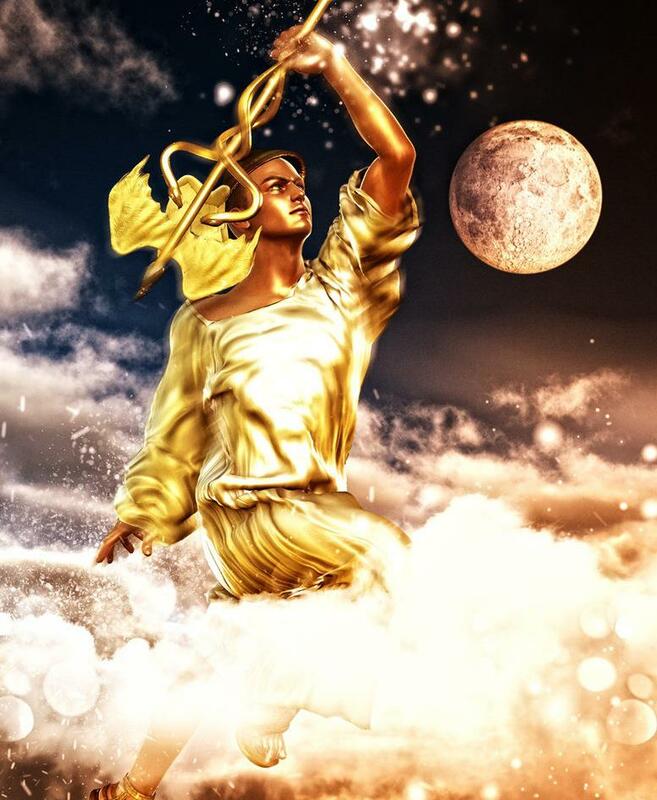 Mercury goes direct today, providing us with an opportunity to once again look inward as we focus on the new nine year cycle that began at the time of the turning of the wheel on December 21st when we began the Year of the Goddess Awakening. 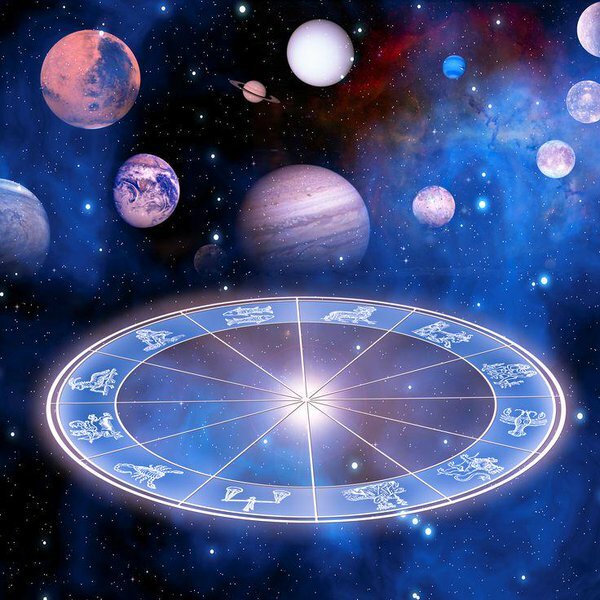 With the forward movement of Mercury we begin a rare astrological event. 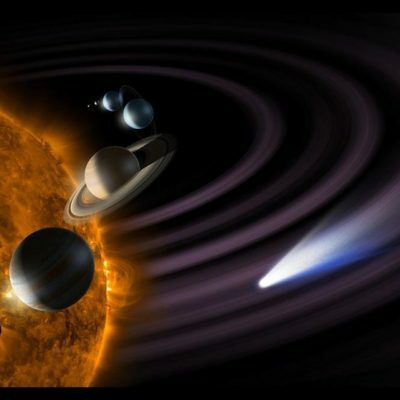 An entire month when we have all planets in our solar system moving in a direct and forward motion. It will last for only one month so take advantage of this gift that will provide long lasting rewards. 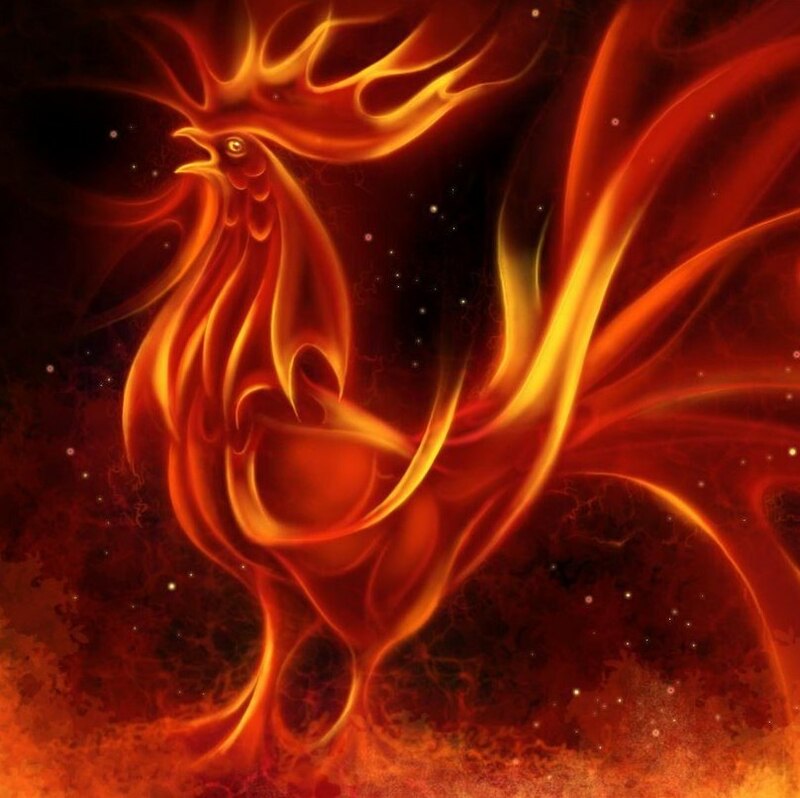 Seen as a time of great fortune providing a powerful window to take advantage of new opportunities. It is a time when the Earth’s perspective momentarily becomes like the Sun’s. The vibrations of the solar system will be providing some of their strongest solar assistance for those prepared to take on new endeavours. If you goal is health and well being, start to find balance in your life. If you have an inspired thought, act on it. Don’t waste this rare gift we are being given. Be hopeful, renew your commitment to be of service and take the first step into a world of unlimited possibilities. The key is to change your perspective and be willing to venture into unchartered lands. For those interested in awakening the Goddess within, I continue to offer Personal Retreats on Mount Shasta. I do have a few personal journeys still open but am filling up quickly. Find your passion, find the joy of your earth walk, restore balance and nurture your spirit in the arms of the Goddess as you find your heart song and emerge fully into the unseen world. When the Goddess awakens within, you become an unstoppable force and your life is transformed into a limitless, joyful and abundant experience. The Goddess is beckoning you to come bask in Her radiance and wisdom again. The January full moon Known as the Wolf Full Moon is dedicated to the Wolf Goddess Lupa. She is a Roman goddess of fertility and earth. One who shape shifts into the wolf. She is also identified as Artemis in Greek mythology. Wolves are always associated with the full moon. For the Native Americans they are the teacher and have much to teach the human as the Goddess Awakens. They are her constant companions. Shape shifting has a lot to do with the moon and when the moon is full, the Goddess becomes a wolf. Ones wild, passionate nature is awakened. A full moon affects gravity at times making us feel out of balance. The full expression of the Goddess at the time of the Full moon altars the tides, impacts our living waters, attitudes and behavior. The moon is spiritually and physically linked to women and the full moon awakens the Goddess illuminating our path for those who take the time to honor this powerful time in sacred ritual and ceremony. The Wolf Moon awakens the huntress and the wild nature within. Artemis is the goddess of the hunt, the moon, fertility, childbirth, pregnant women, wild animals, wolves, dogs, deer, and the forests. For those who are members of our online Moon Cycle and Sacred Sabbat Ritual series I have posted a Full Moon Ritual to connect with the Wolf Goddess. Please click here. 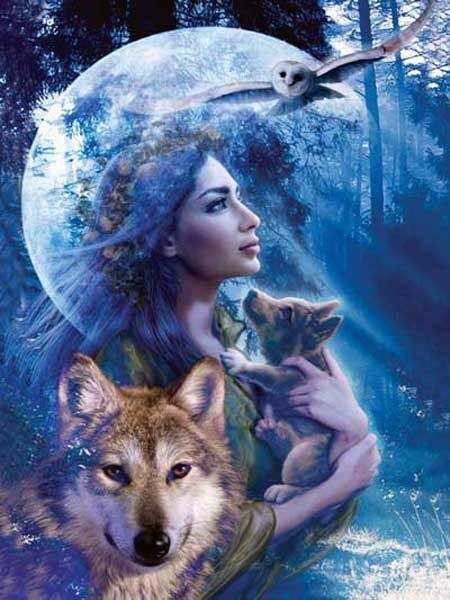 I will also be posting a guided meditation to connect with the Wolf Goddess shortly. Just an update for our annual subscribers, I am still working on the personal messages. These will be sent via email to those who have renewed their an annual subscription and for those who choose to subscribe for 2017. Wishing you the courage to navigate through the January window of unlimited possibilities. If you would like to join our spiritual community and receive Weave the Web for announcements of upcoming events, workshops, celebration, spiritual journeys and planetary influences please click here. If you would like to subscribe to our exclusive online membership for monthly Full Moon and New Moon Rituals, guided meditations and sacred Sabbat Celebrations, please click here. When you subscribe with an annual membership I will send a personal message for the year. Since many of you have subscribed throughout the year I will provide your personal message regarding the influences of this year upon your renewal date when you originally signed up. All “New” Annual 2017 Sabbat Celebration and Moon Cycle Ritual series Subscribers will receive a message shortly after confirmation has come through. Please be patient as I connect with your soul essence to bring forth the personal message and each one takes me time.